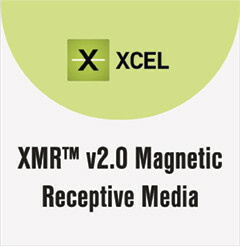 XMR™ v2.0 is the new standard of magnetic receptive media. 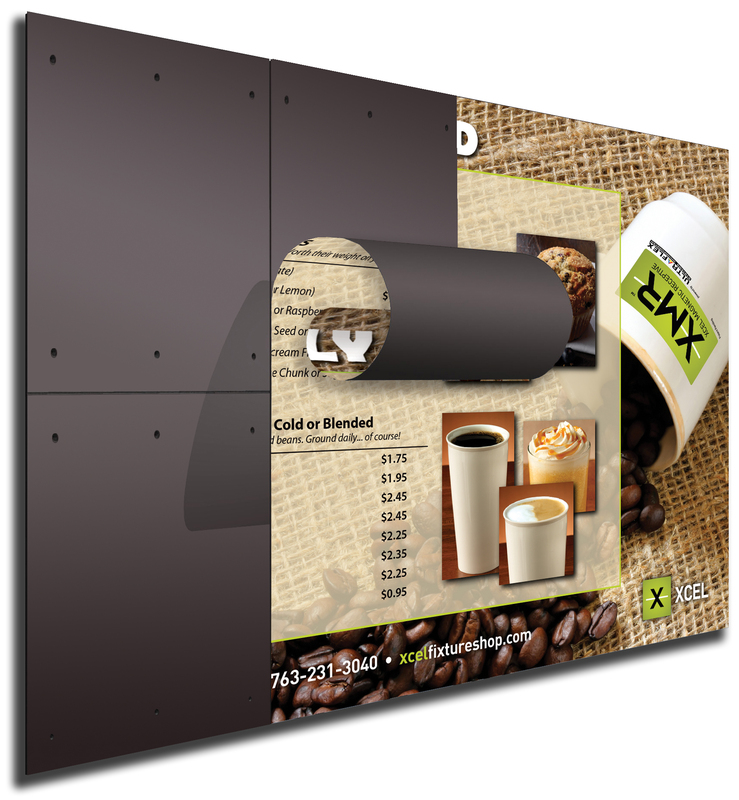 Incorporates enhancements including a brighter, more neutral, enhanced stiffness, and improved durability for even the toughest, high traffic environments. 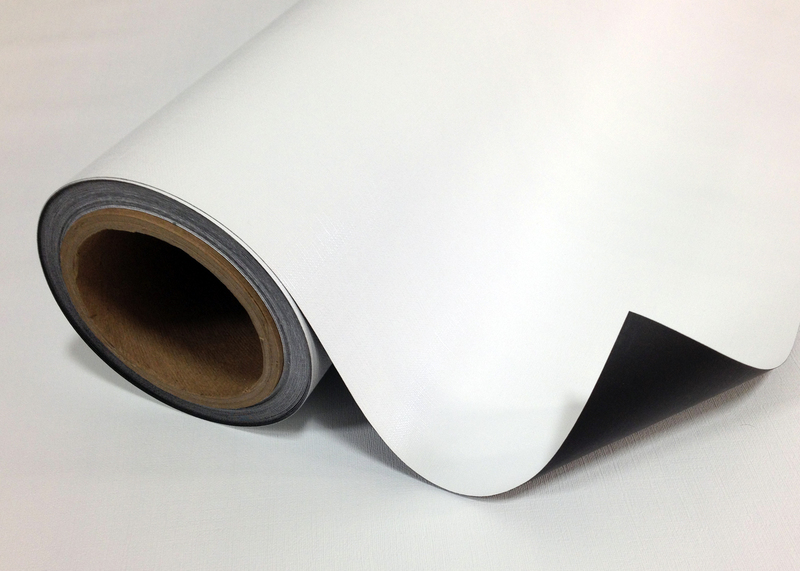 Compatible with solvent and UV curable inks.